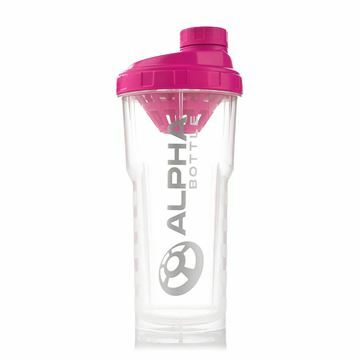 All day hydration - a convenient size to transport, store and hydrate. 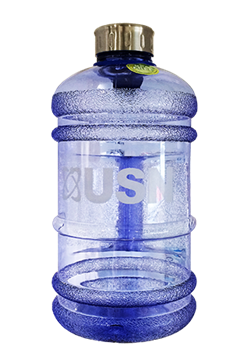 The USN Water Jug provides you with the ideal solution to help maintain a healthy fluid intake. 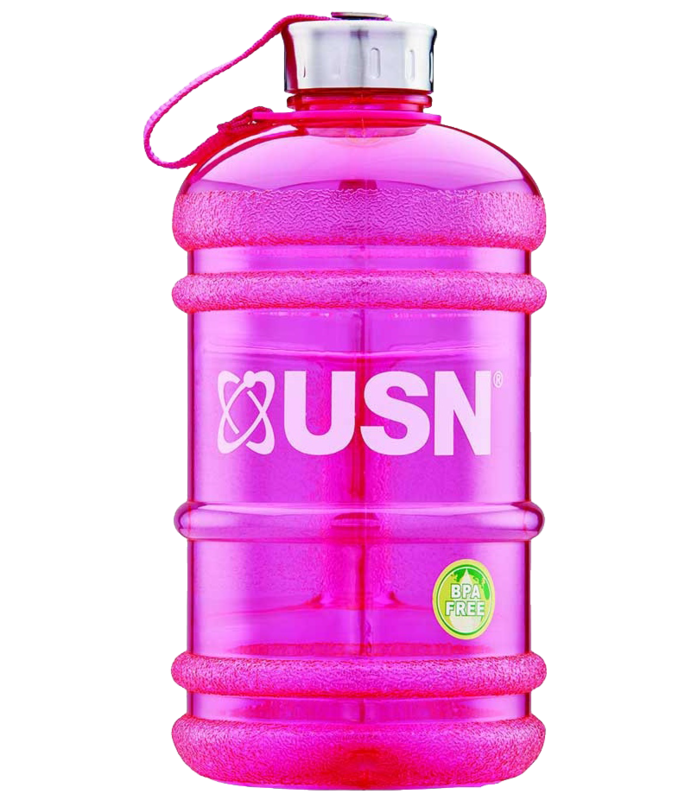 Enjoy all day hydration with the convenient USN Water Jug. 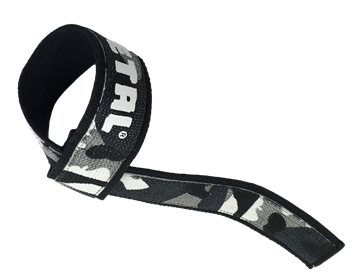 For this reason we're providing you with an easy way to stay on top of your fluid intake. 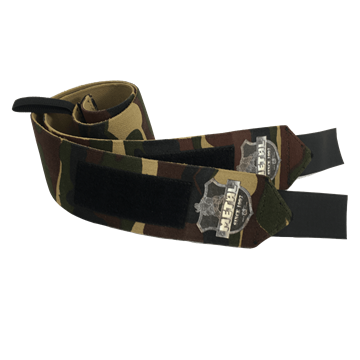 The USN Water Jug holds the ideal amount of fluids your body needs throughout the day. 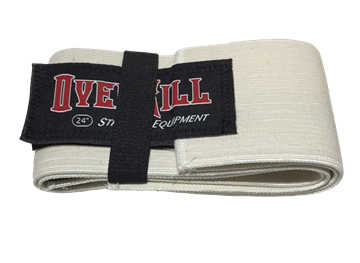 Smaller shaker provides a bigger convenience. 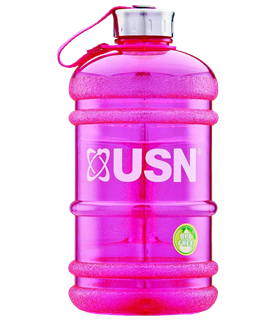 USN's Pink Shaker holds 400ml, making it perfect for women going to the gym and carrying their favourite shake to be more convenient on-the-go! 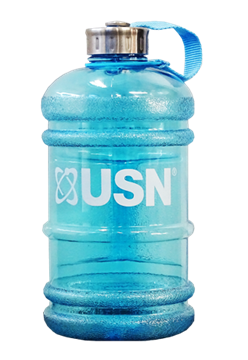 A great and convenient way to reach your daily fluid intake, the USN Light Blue Water Jug holds 2.2 Litres. 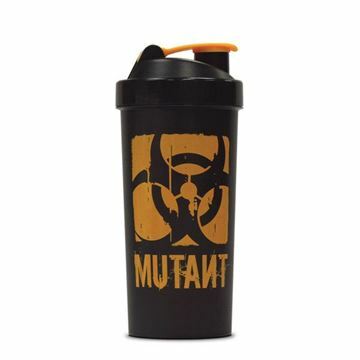 A great and convenient way to reach your daily fluid intake, the USN Dark Blue Water Jug holds 2.2 Litres. 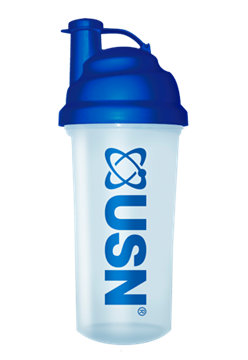 This reliable and classic shaker features the popular USN logo on the side of a clear plastic bottle which is secured with a blue screw cap. 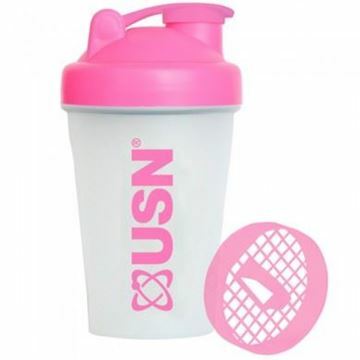 Shake without the fear of creating little lumps as our shaker is provided with a plastic mesh which dilutes your USN powder quickly and conveniently, creating a smooth and tasty USN shake, every time.